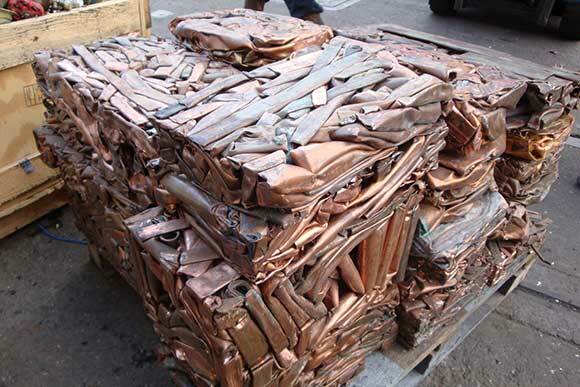 JMC Recycling Systems Ltd originates from a group of companies which were dedicated to all aspects of metals recycling. With experience spanning three centuries, we can provide you with fully tried and tested products for all applications within the recycling industry. From our Nottingham base we manufacture new JMC and McIntyre scrap metal cutting shears, metal balers, cable recycling equipment, can processing equipment, catalytic converter recycling machinery, engine breakers, Vortex car depollution systems and aluminium ingot casting machines. 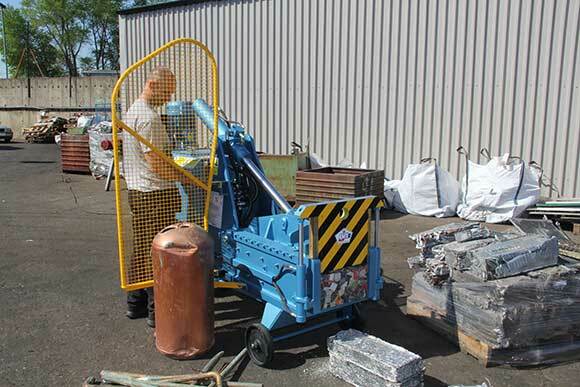 To complement our range we have also selected some of the best metal recycling products from around the world including shredders, container loaders and container un-loaders, materials handling grabs and magnets, shear balers, briquetters, cable granulators and wire strippers – choosing only those from manufacturers able to offer the same level of quality and longevity of service as we aim for ourselves. We also offer a full back up service, a range of used equipment, an equipment reconditioning service and solutions to specific recycling problems. We supply new and used JMC Metal Recycling Equipment including metal shears, metal balers, McIntyre alligator shears, cable granulators, cable strippers and wire strippers. 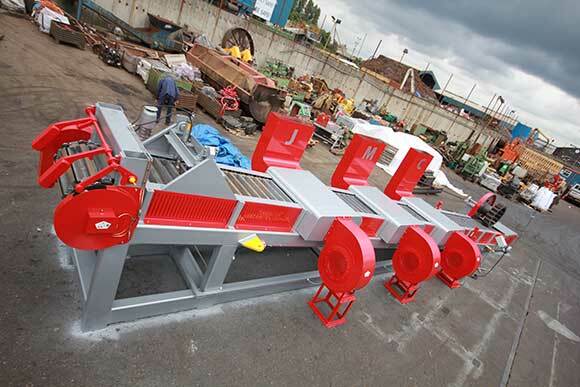 Our reconditioning department can make a metal shear or metal baler look and run like new. Buy one of our used machines, or let us recondition your metal recycling equipment so that it gives you many more years of useful service. As a global supplier of recycling equipment we are dedicated to providing full service support and back up for all our machinery. Bespoke design of systems to suit specific recycling needs. Sometimes a standard alligator shear, metal baler or ingot casting machine is simply not right for you. JMC Metal Recycling Systems is looking to build relationships with local Nottingham residents and businesses by offering excellent prices for scrap metal. For further information see our dedicated Scrap page: here.